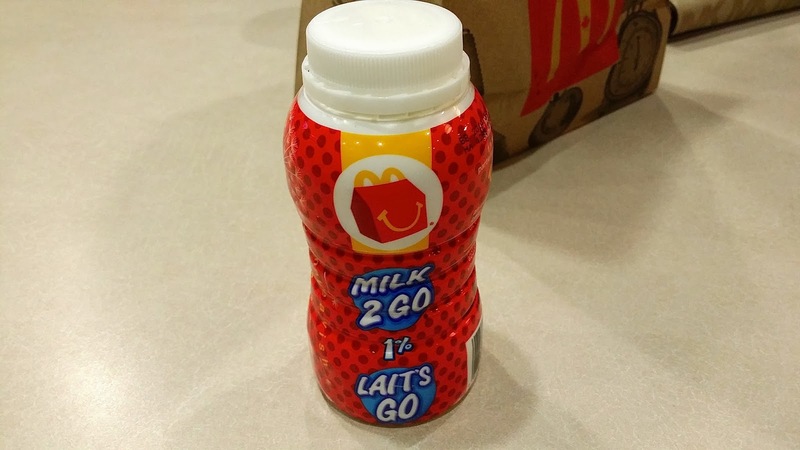 After my last horrific experience at McD's, I was hesitant on going back. 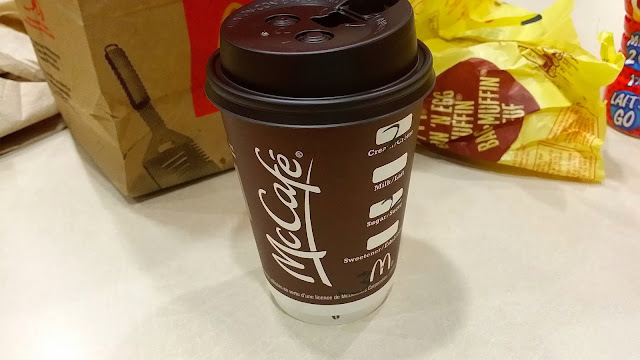 It was 6 am on boxing day, and my dad insisted on getting McDonald's for breakfast. 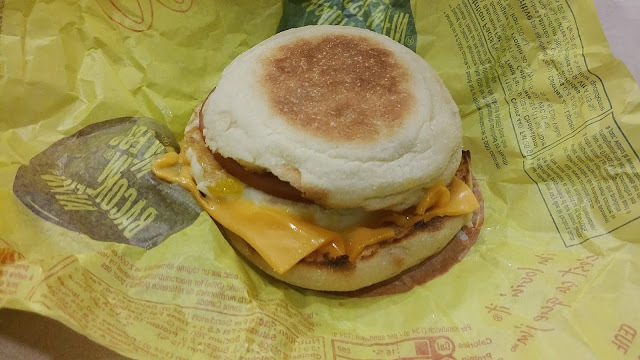 I ordered a #1 Egg Mcmuffin combo which comes with your choice of drink and a hash brown. As a quick breakfast, this sandwich sufficed. The english muffin was a tad bit soggy and deformed, but it tasted alright. The cheese was half melted and the ham was cheap bologna. 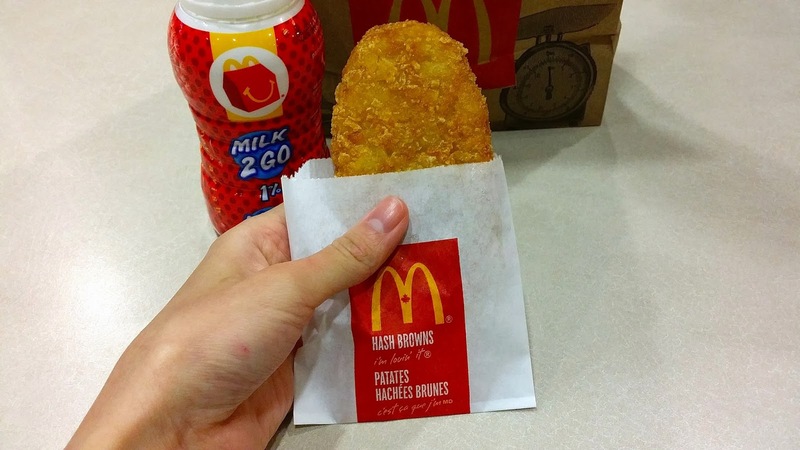 I really like the hash browns at Mcdonalds! 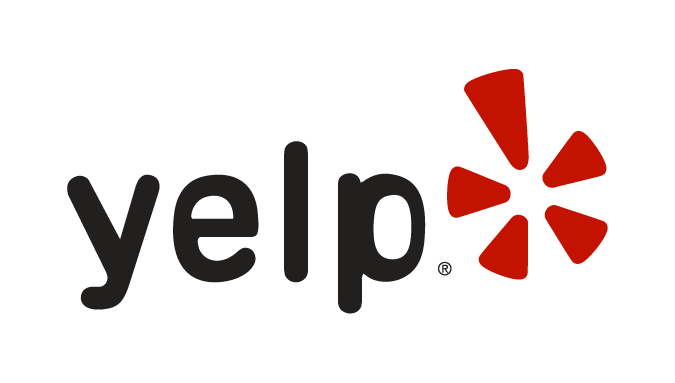 They're served warm, with the exterior being crispy, and the interior soft. It isn't overly seasoned or salty either. I would definitely order these on its own. I'm not a huge fan of the brand Milk 2 Go, but it was alright. The bottle was really cute though haha. Will I be back? Yes, for the hashbrowns!